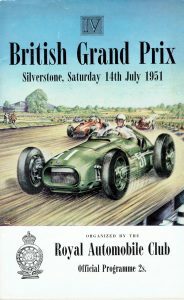 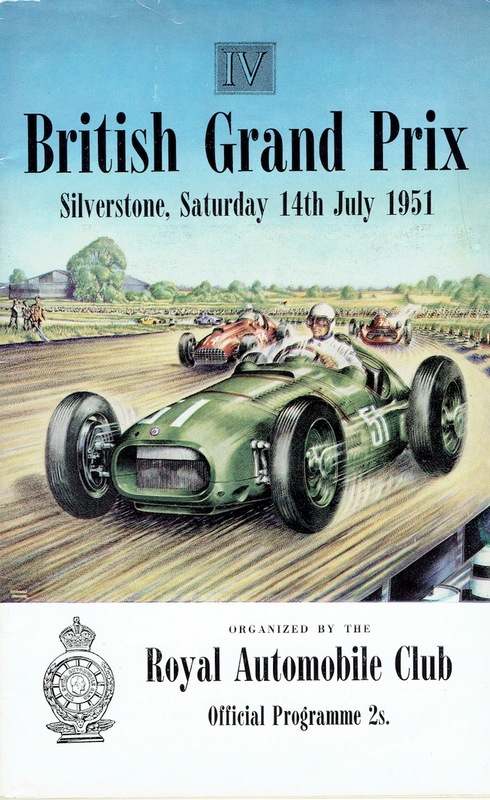 Wonderful complete GP programme for the British GP 1951, FERRARI’S FIRST GP WIN. 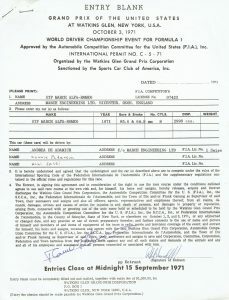 Signed on the centre page by Alberto Ascari (1918 – 55) Louis Rosier (1905 – 56) and Luigi Villoresi (1909- 97). 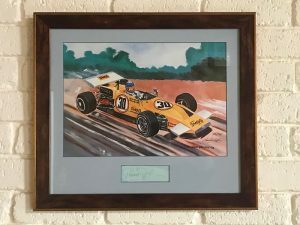 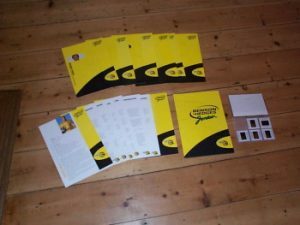 A rare find and fine piece of F1 history in good condition.